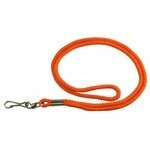 Gun Dog Supply Single Whistle Lanyard. $0.99. 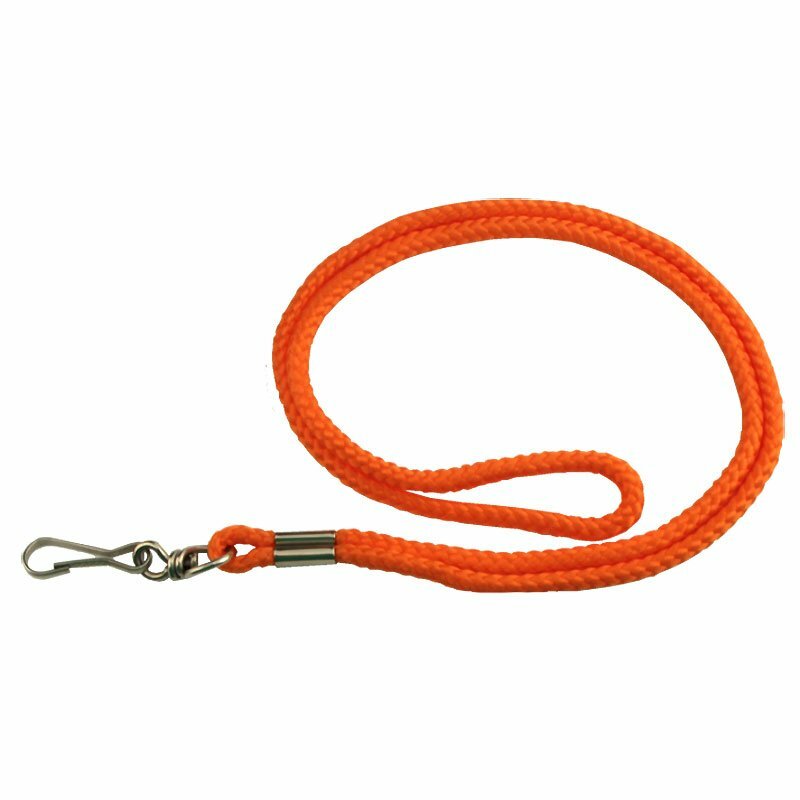 This is a standard lanyard; the price was excellent. Can't beat this lanyard. Especially for the price. "Perfect for the job. Not bulky and heavy." Perfect for the job. Not bulky and heavy. Also, since it's a small size it doesn't blow around your neck in the wind. It's perfect. Light yet durable. Whistle tone is excellent as well, easy to do repeated pips without effort. I bought two so that I would have a backup with the same pitch. Does what it needs to at a great price. 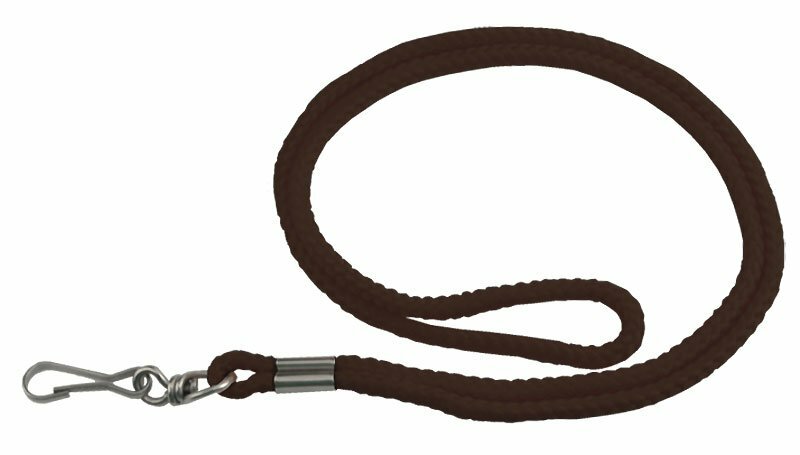 It is an inexpensive lanyard. It is better than nothing but for the price it is a good lanyard. I use it for one of those 3 inch Cree flashlights and it works great for that.